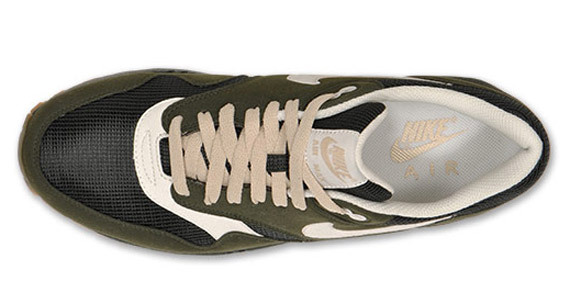 Perfect for this fall, we have this all new Nike Air Max 1. Now available from Finish Line. 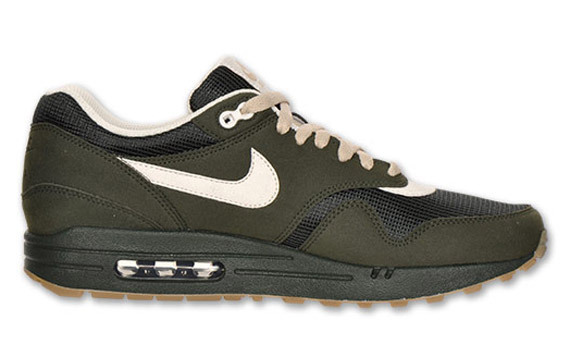 One shoe most of us can never get enough of is the classic Nike Air Max 1. Arriving in yet another clean look, we have this latest Air Max 1 perfect for the upcoming months. Keeping us in that Fall season mood, this latest pair takes on a dark army suede upper, along with minimal hits of sail. Dark army covers the base, while sail takes place on the Swoosh, tongue branding and other areas throughout. 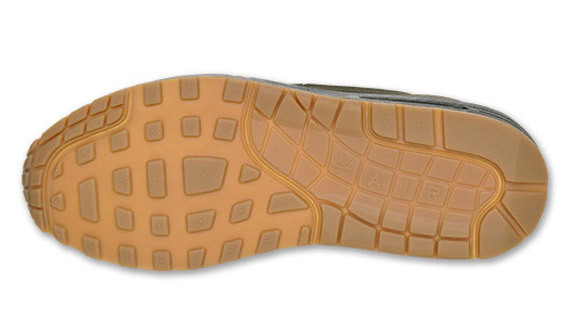 Additionally, a very light shade of brown known as "rattan" takes place on the laces, accenting perfectly with the gum outsole put to use below. Air Max fans, you can pick these up today from Finish Line where a full size run is available.